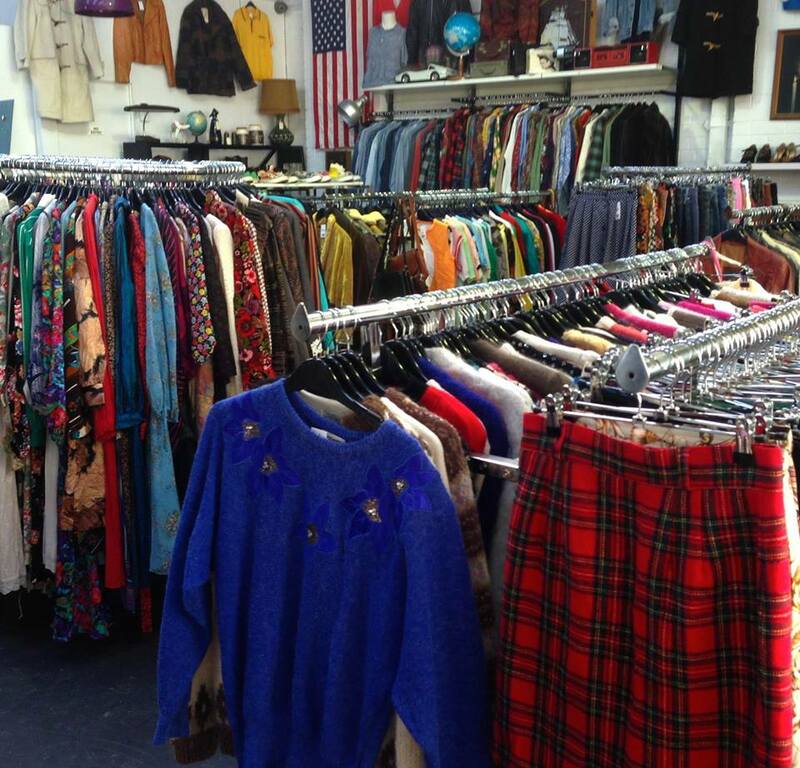 2nd October 2015: An exciting Vintage Warehouse clearance sale is on in Melbourne this week! The sale is on to get rid of the winter stock to make space for the new stock. It is awesome that all the products are priced at 5 to 10 AUD only. Below are the break down of the item pricing. The clearance sale is on Friday, Victorian Public Holiday. There would be hugene number of vintage and retro stuff for both Men and Ladies. These include Dresses, skirts, knitwear, shirts, jackets, jeans accessories etc.